We have recently experienced a connection problem with our online contact form. If you tried to submit an inquiry using our web form between May 1 and July 24th, please resend the form now or contact us by phone to discuss your inquiry. If you are new to the website and would like to inquire about our services, our contact form is now working properly so please feel free to submit using the form. We apologize for any inconvenience and we appreciate your interest! 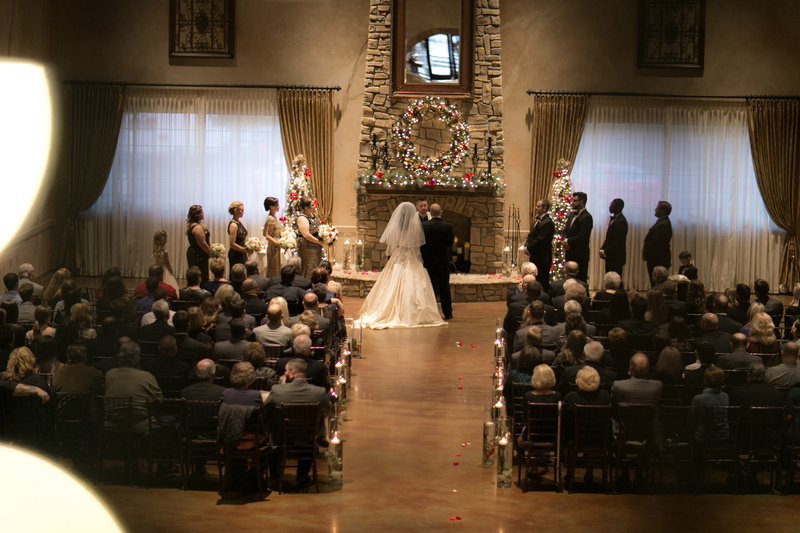 As you begin planning for your wedding, it is our job as your minister to make sure your ceremony is both a memorable event and a reflection of your relationship. We serve as a listener and a guide and we will work with you to create a service that reflects your desires, choices, values, and beliefs. We are a resource for you, drawing on our experience with over 600 couples. Preparation for a marriage is key, and getting ready for a wedding as opposed to getting ready for a marriage are two separate things. 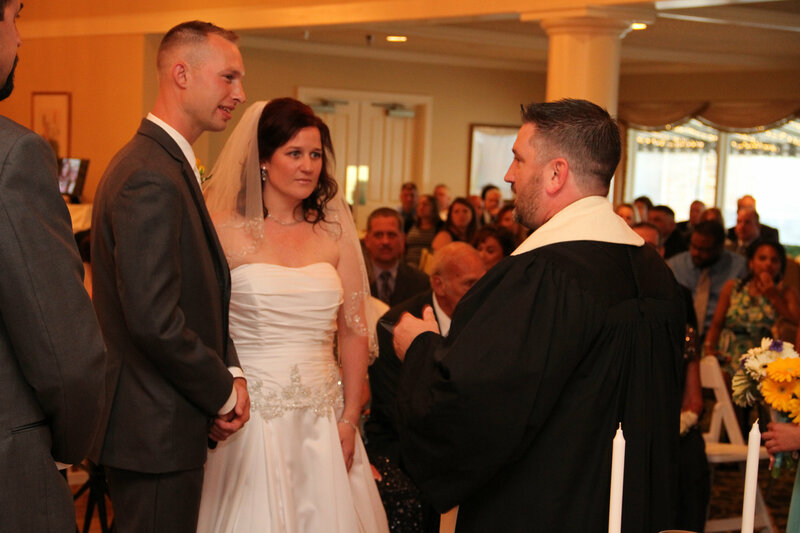 Every wedding couple receives premarital counseling as a part of their service. 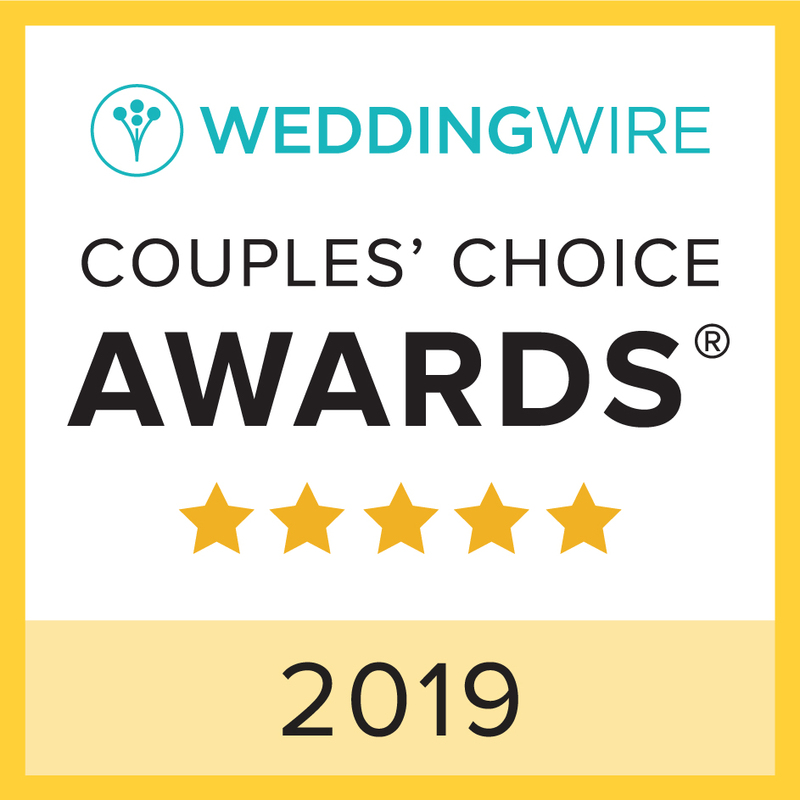 However, if you are seeking couples counseling (pre or post wedding) as a stand-alone service, we would be more than happy to help you as well. Rev. Dr. David M. Anderson, Jr.
Rev. 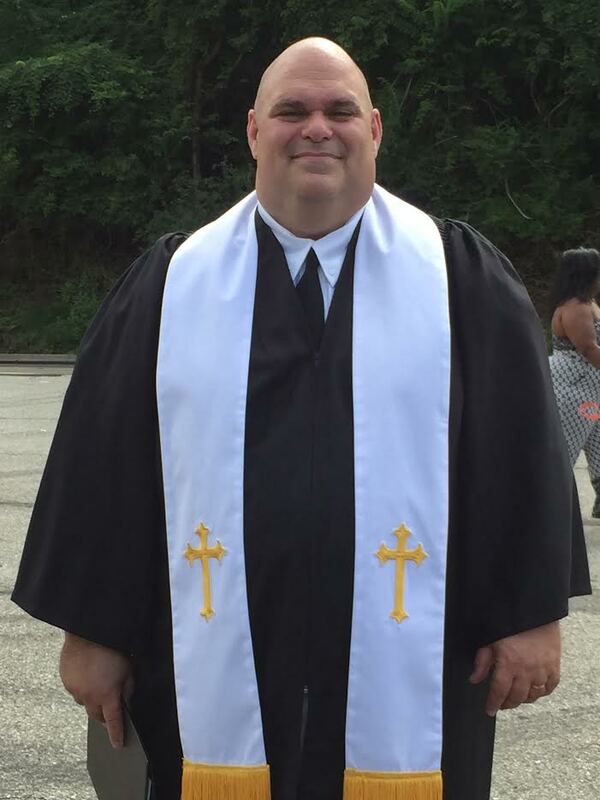 David Anderson is licensed and ordained as a Baptist Minister in Ohio and Pennsylvania. 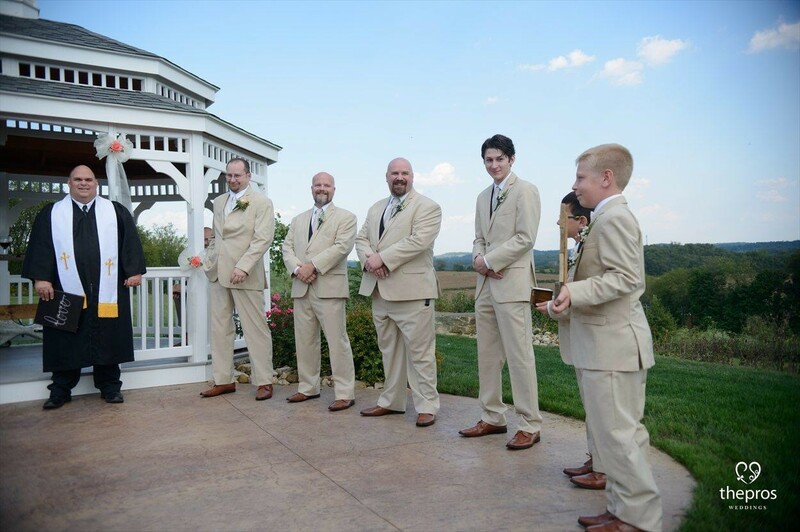 Throughout David's 26 years of experience, he has performed over 600 wedding ceremonies while also serving as pastor, chaplain, and church planter. David is commissioned with the Community Chaplains of America and the North American Mission Board. David can marry any couple in Pennsylvania, Ohio, Maryland, and Virginia as well as sign any license from any county in PA or Ohio. Rev. Scott Carney has served in various Senior and Executive Pastor roles over the past 25 years. 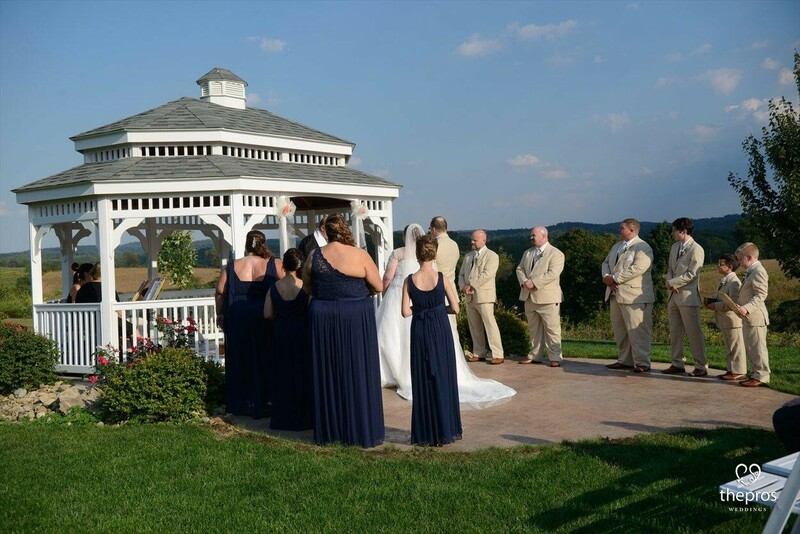 Scott is licensed and ordained in Pennsylvania and West Virginia and has officiated over 100 weddings throughout his career. 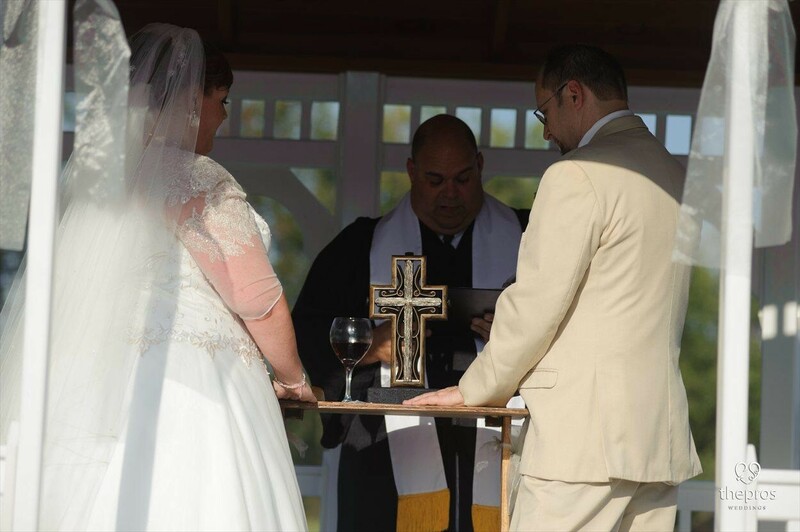 Most notably, Scott has served as Senior Pastor at World Outreach Christian Center in Butler, PA and Executive Pastor of Champion Life Church in Chippewa, PA. Scott can marry any couple in Pennsylvania, Ohio, Maryland, Virginia, or West Virginia, and he can sign any license from any county in Pennsylvania or Ohio. 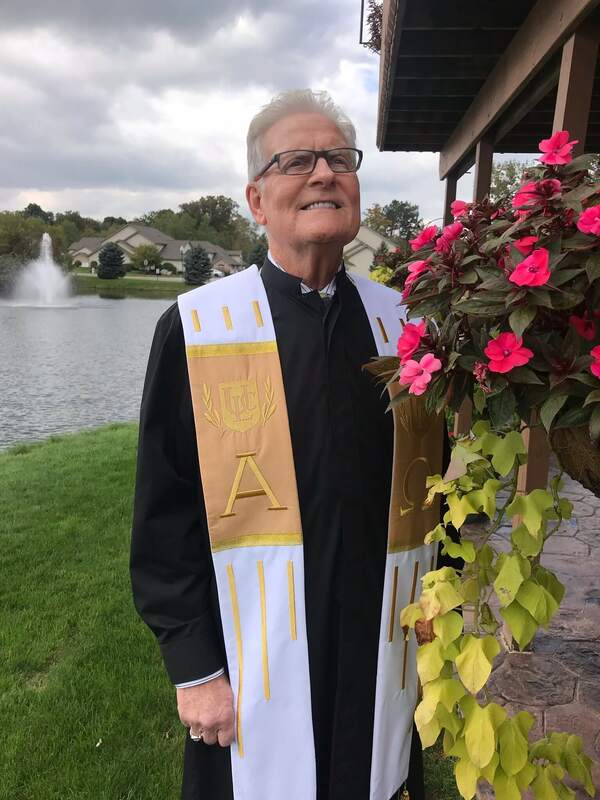 Dr. Dale Lautzeheiser is a licensed and ordained paster in Ohio. Dale brings years of experience in personalized counseling to being a pastor and would be a great fit for any couple looking for a highly personal experience. 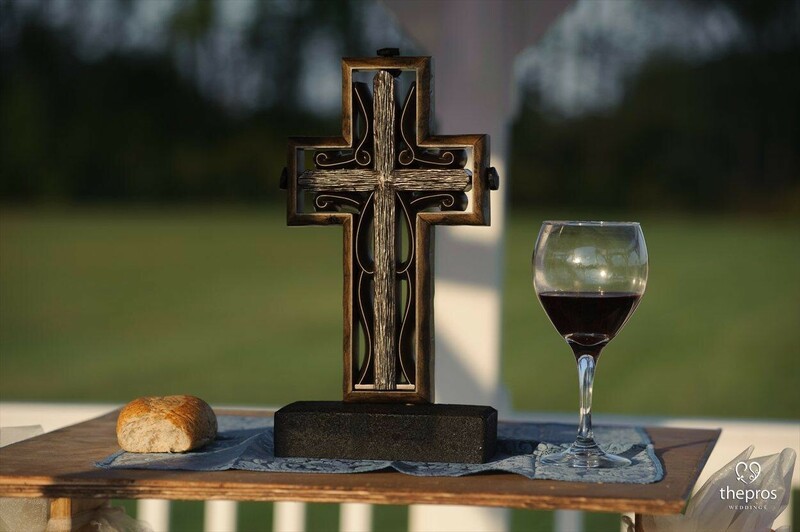 "I would highly recommend David as your Chaplain. He took the time to get to know us as a couple and focused on marriage as a whole and not just the wedding day. He used what he learned about us to make a fun, interesting, and beautiful sermon for our ceremony. 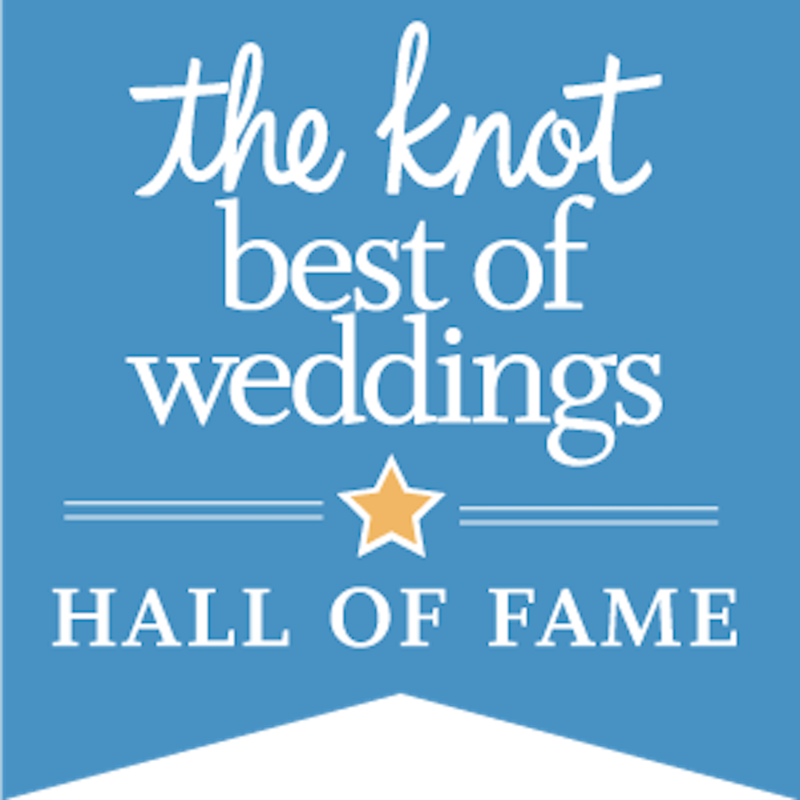 Our guests all loved him and we were very pleased with all of his services!" 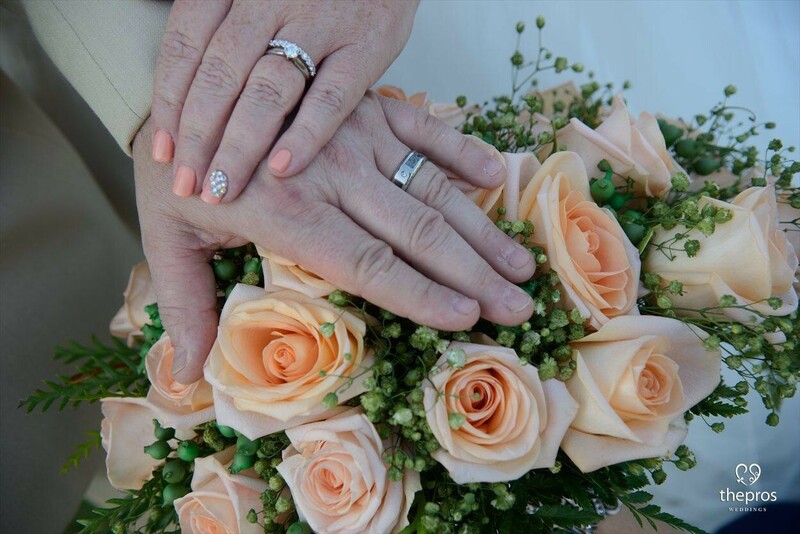 "Scott was truly wonderful to work with to plan our wedding ceremony. He was warm, thoughtful, and tailored the ceremony exactly to our liking after a thorough phone call and then in-person meeting. I highly recommend him!" 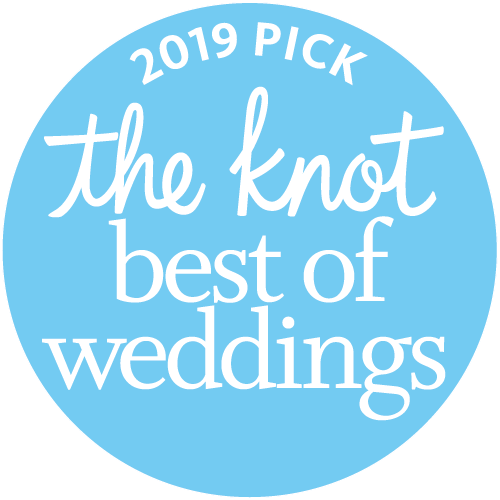 "Picking Dave to host our ceremony was one of the best decisions we made. 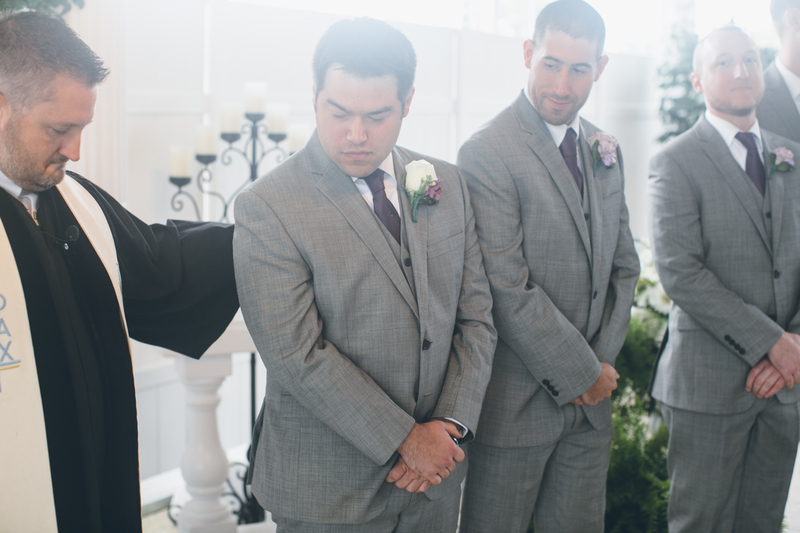 He was very personable, in control, and put together a perfect ceremony on our wedding day. Getting to know him and talk with him leading up to the wedding was comforting and extremely helpful. He has a great understanding of relationships and will be someone we will reach out to for guidance along the way."